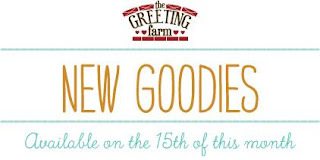 Today is day 1 of the January stamp release from The Greeting Farm... woot, woot! We have three fantastic sets coming out this month and I just adore each of them but I gotta say that this first clear set is my most favorite of all! Take a peek at the new Magical Friends clear stamp set that will be available for purchase on the 15th... I mean could they be any cuter?! 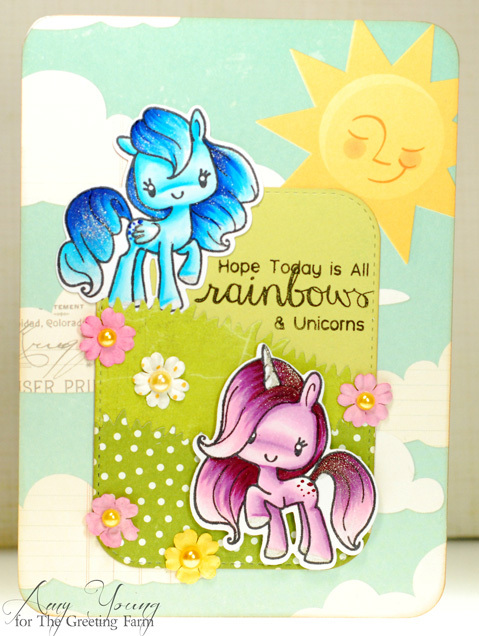 I've used the little pegasus and unicorn, along with the coordinating dies, for my card today but there is also a sweet pony included in the set as well. They remind me so much of the My Little Pony days of my youth that I had to color these sweeties in some cheerful colors just like the toys I used to play with for hours on end. This card was so fun to make and it feels like a total blast from my past, LOL! Adorable as always! !! 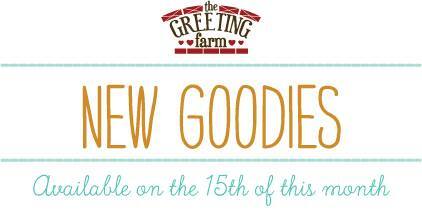 We love the new stamp set!!!! So awesome!! How do you not smile when looking at this card? Love the layering/layout, and the bright colors. Too much fun, Amy!